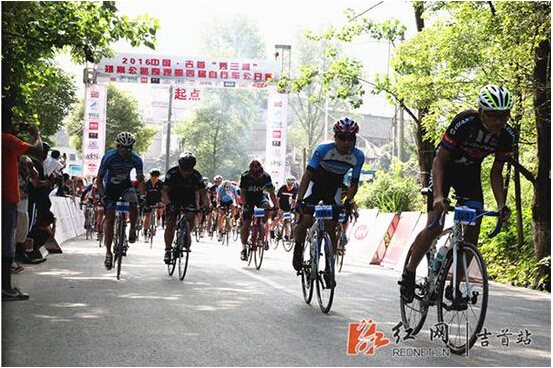 The fourth Cycling Race for China Aizhai road were held on July 9th,2016. 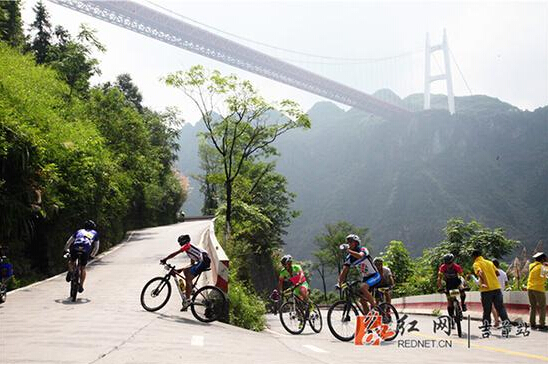 There are more than 1500 cyclists from all over the world participated in the bike race. “The scenery is very beautiful that make me almost forget the game. 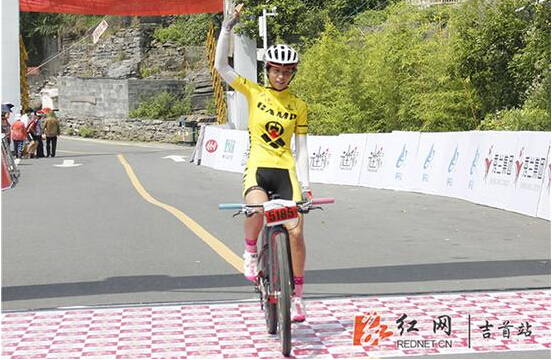 Although I didn’t got a ideal performance, I am really happy. The most important thing is enjoy the process. I will come back next year for the wonderful scenery here”said with the cyclist Oksana from Ukraine. Nowadats cycling is a populat and healthy sport for most people and more and more people like bike-and-ride at the weekend. Love life and enjoy life!